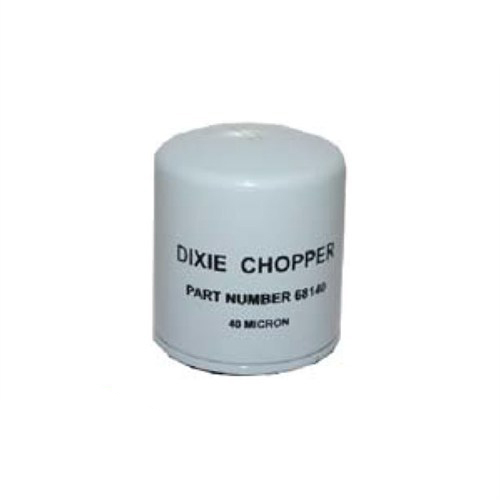 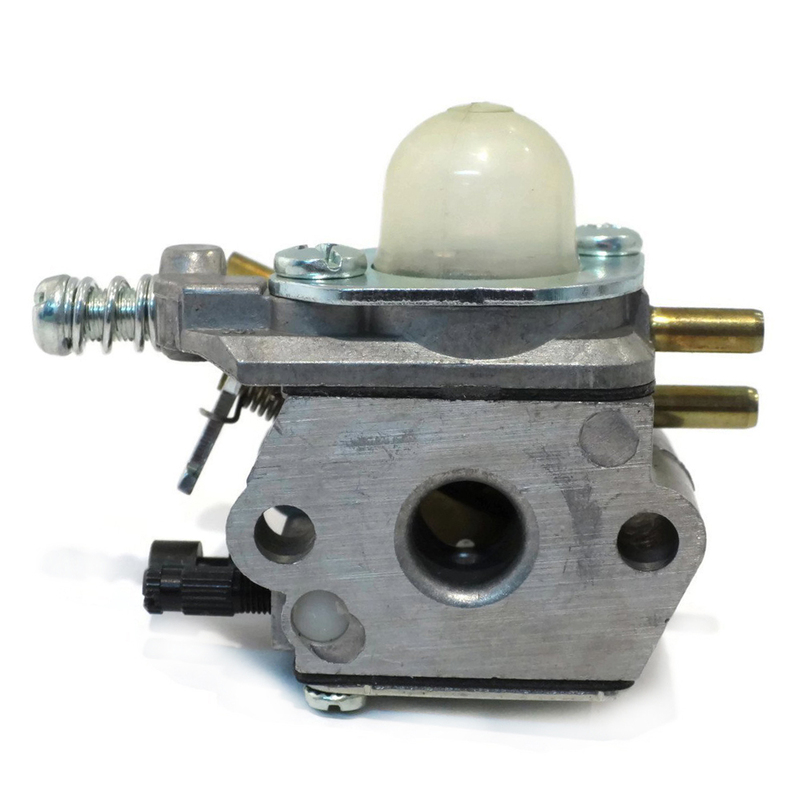 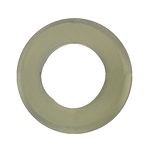 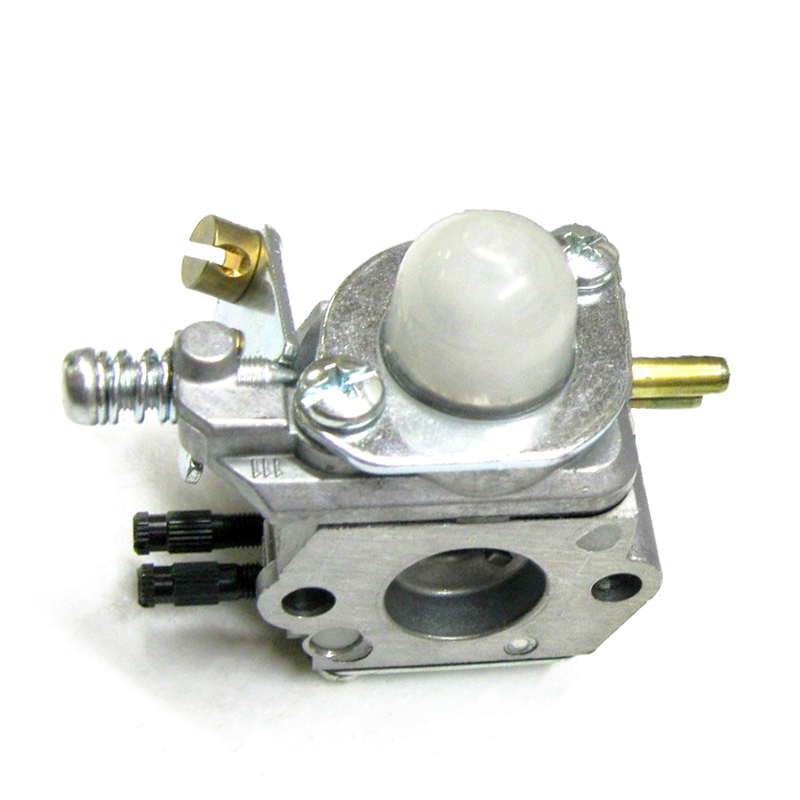 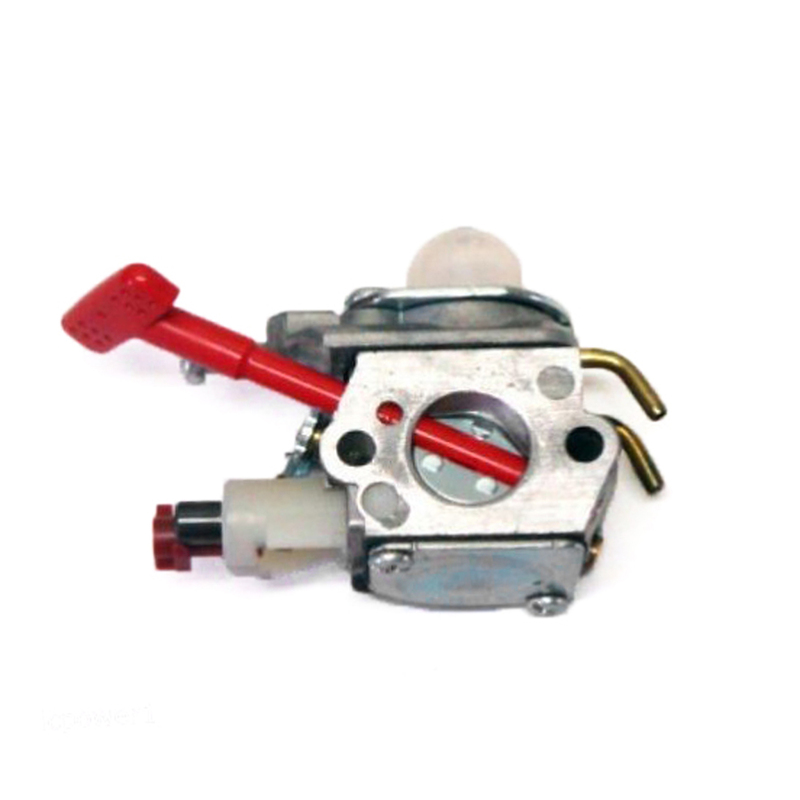 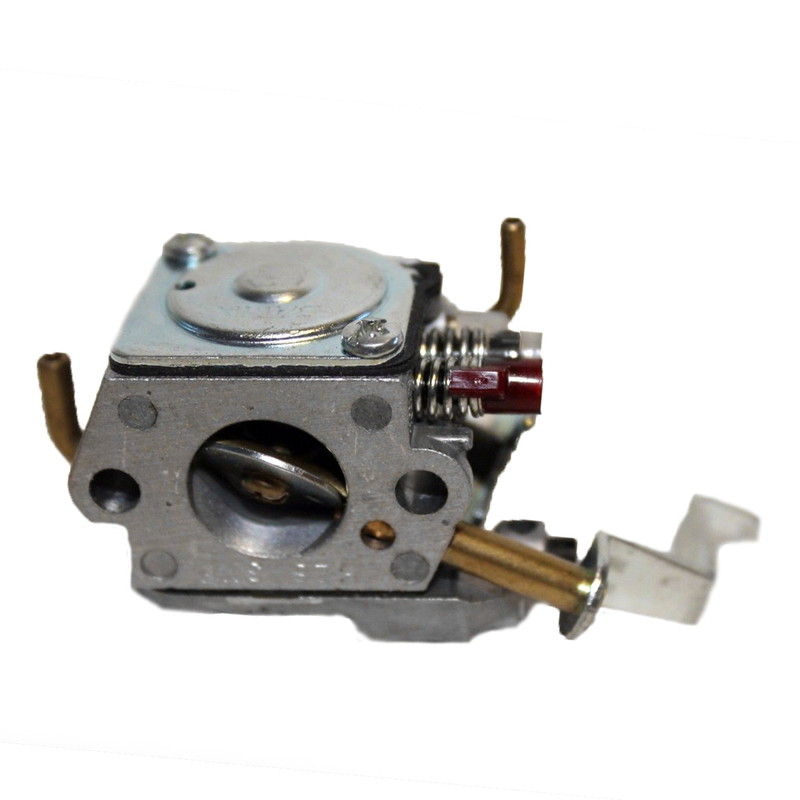 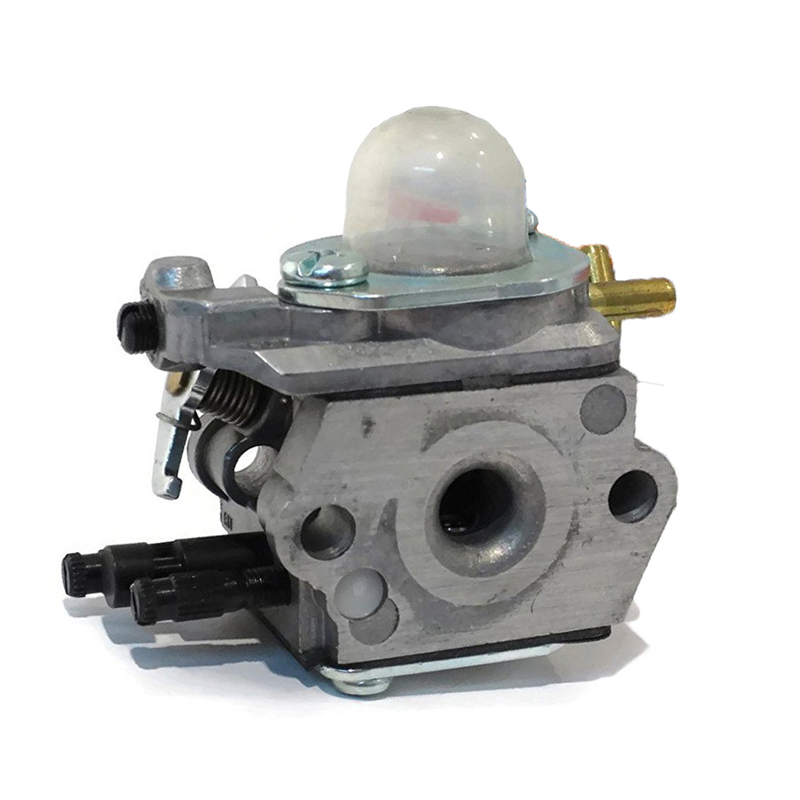 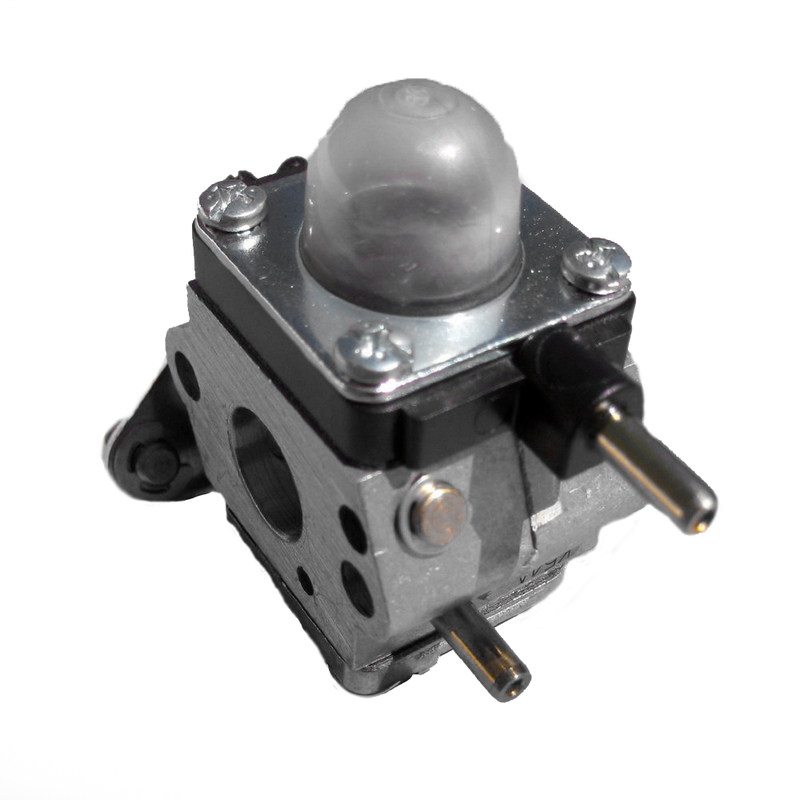 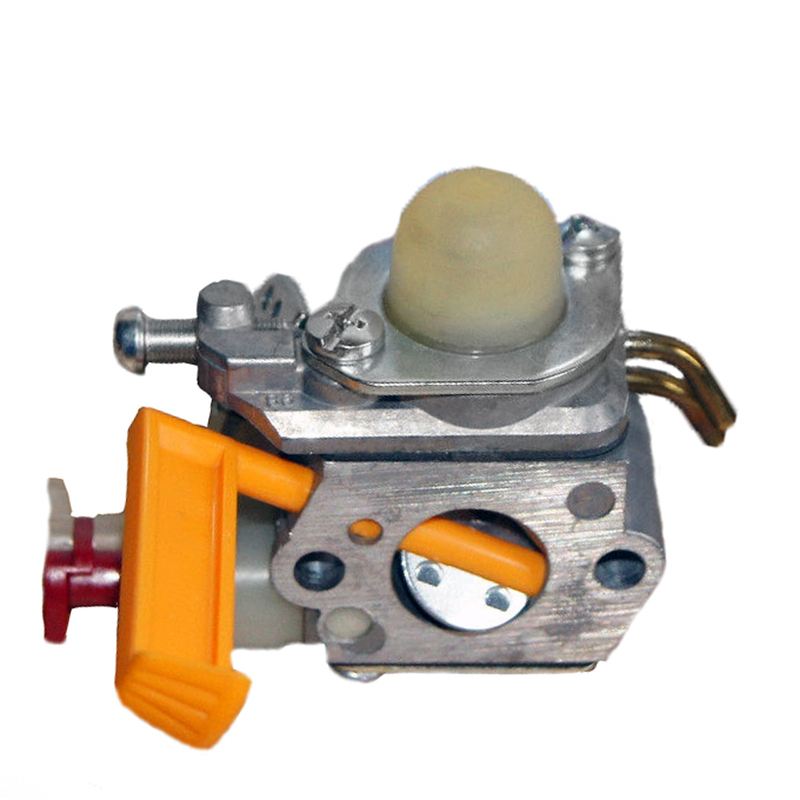 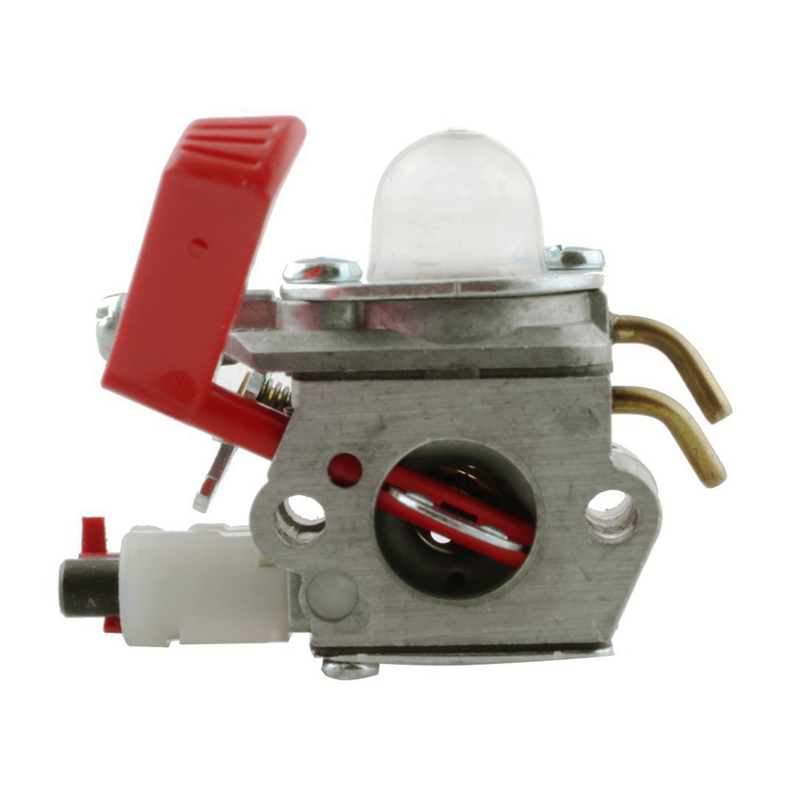 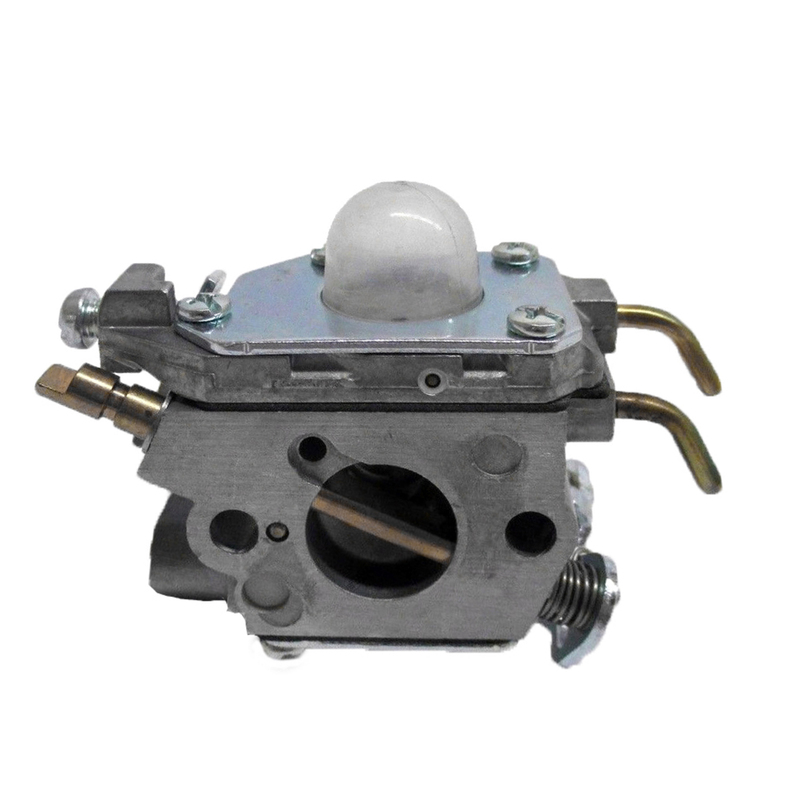 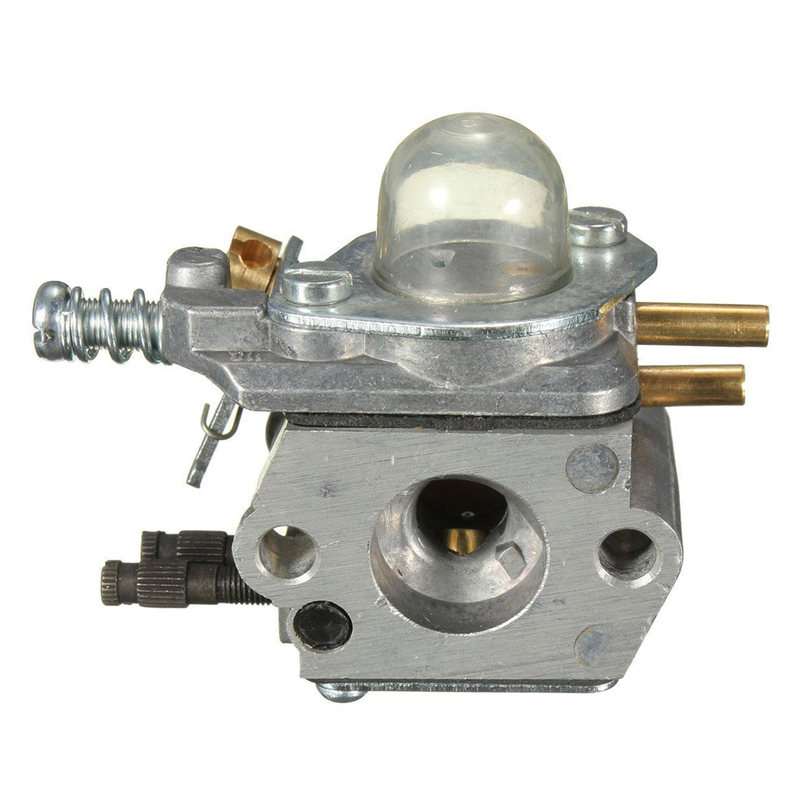 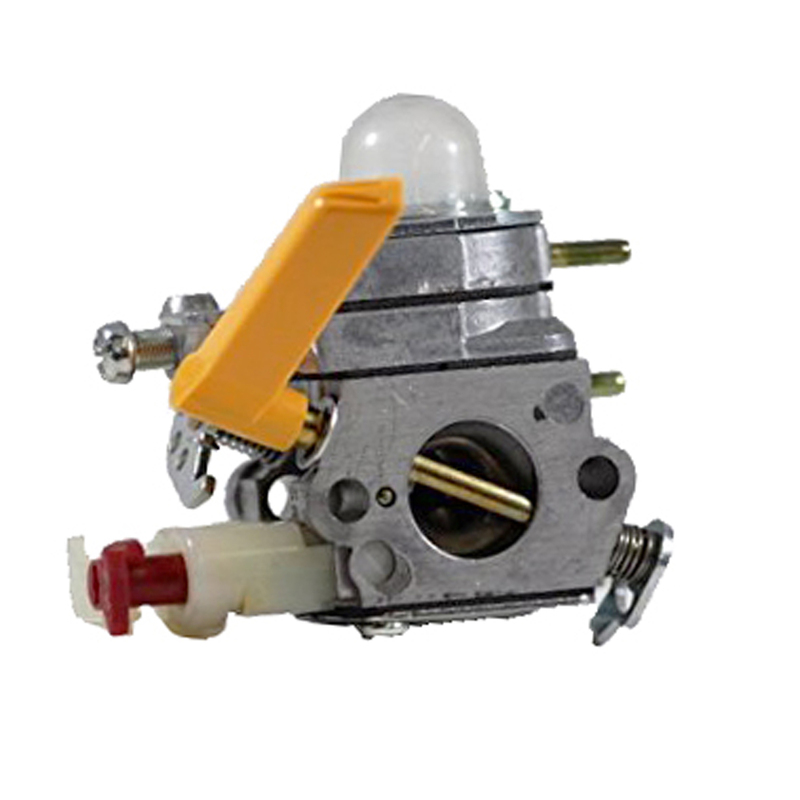 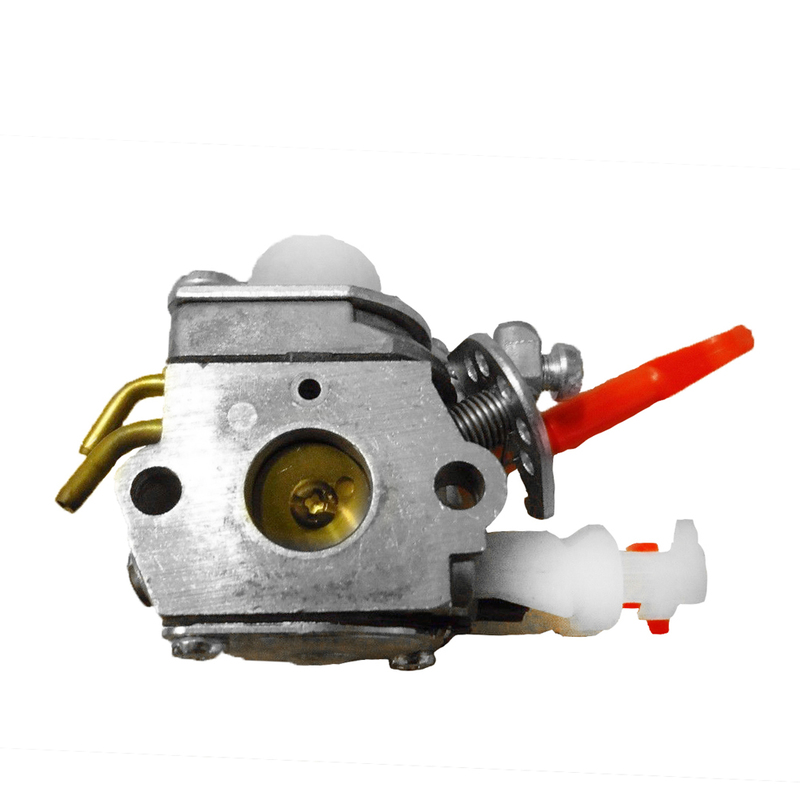 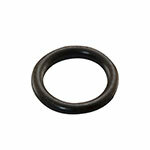 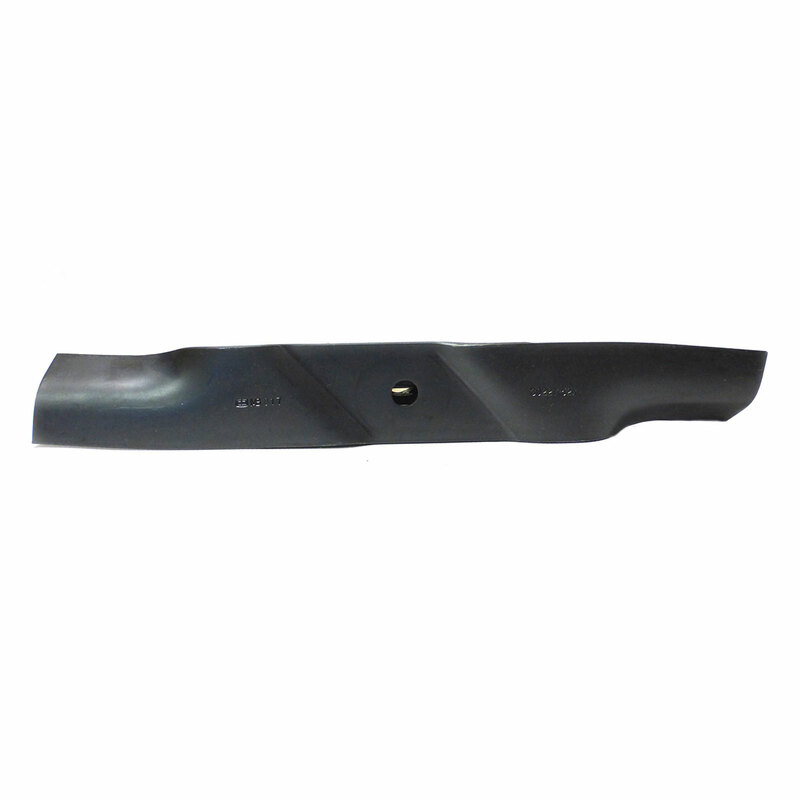 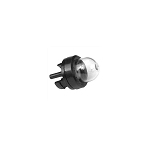 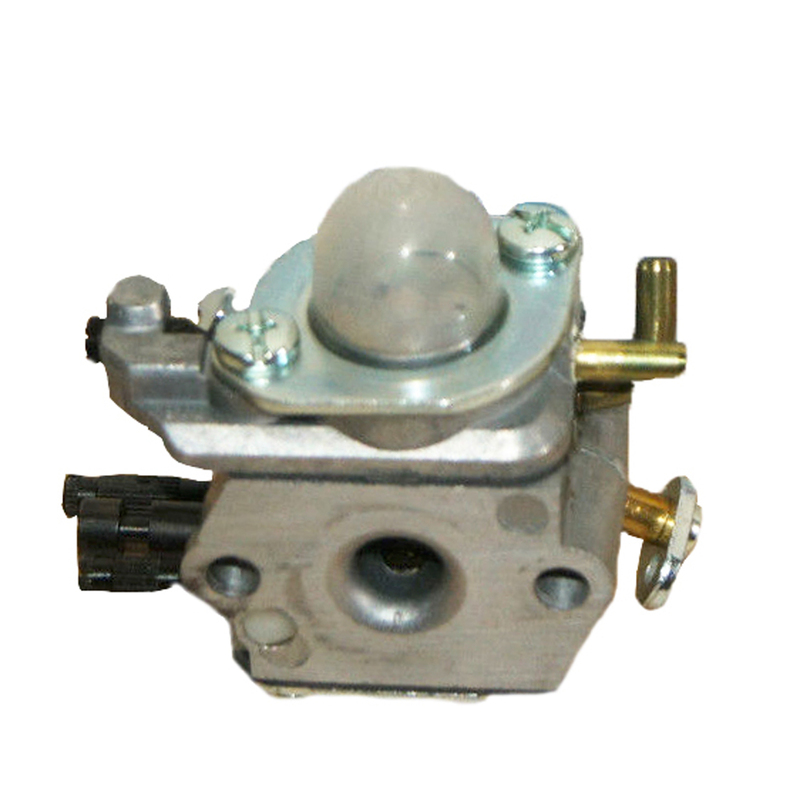 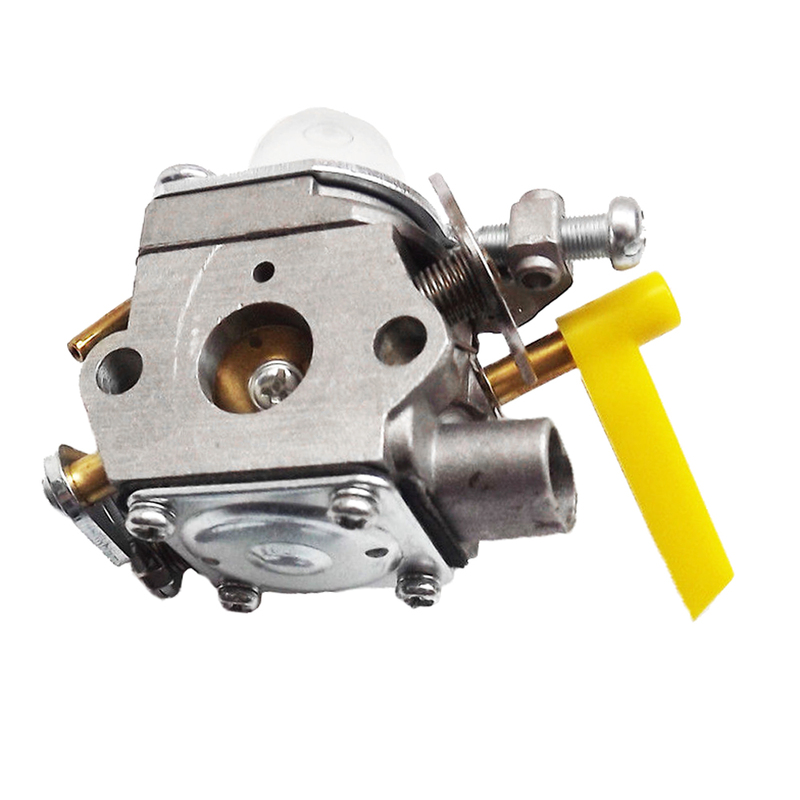 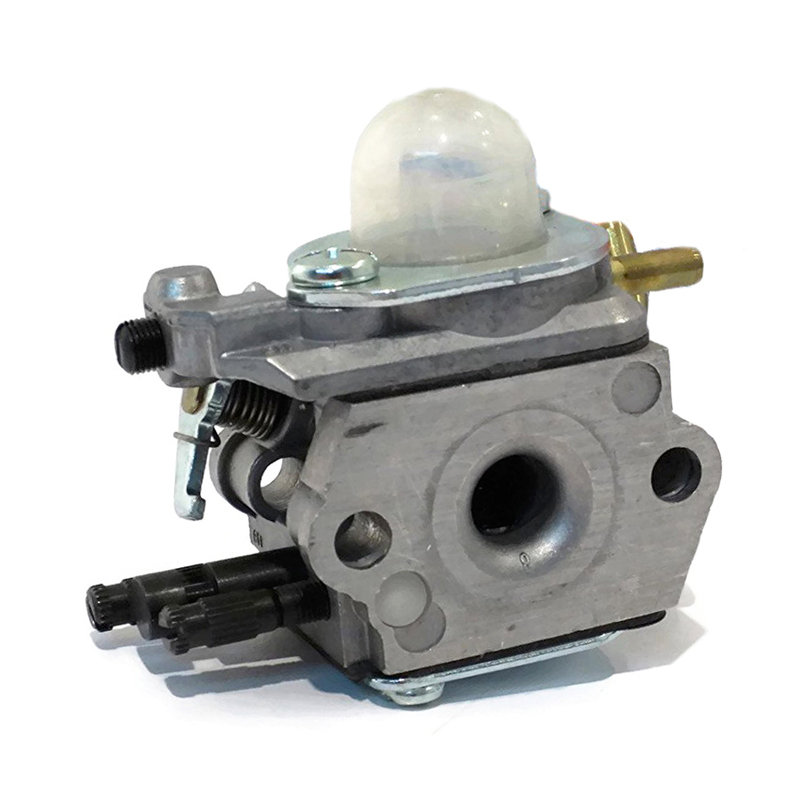 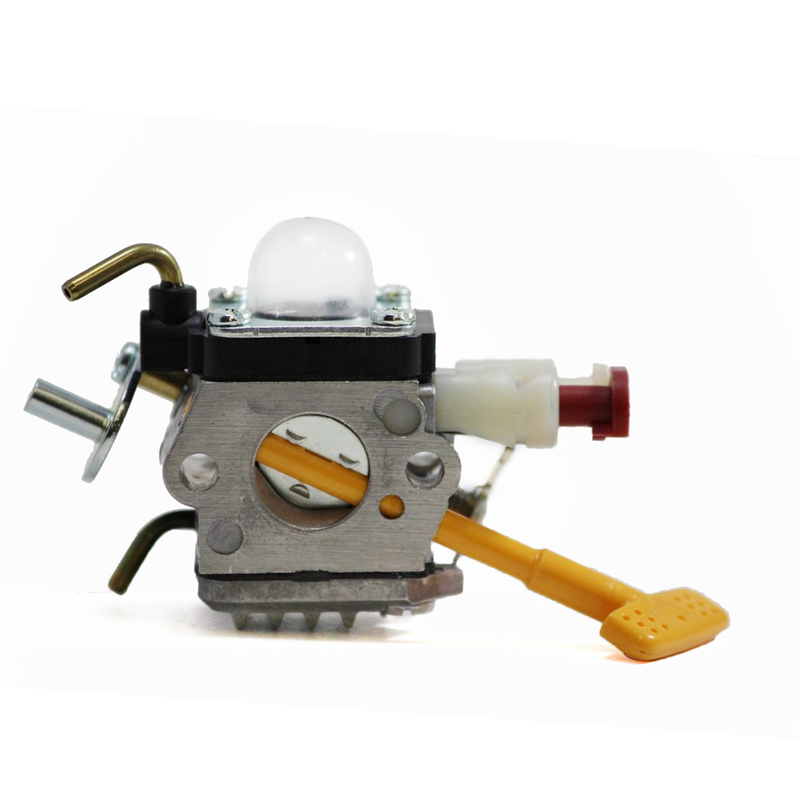 Buy genuine and aftermarket Zama parts and accessories for carburetors and oil pumps. 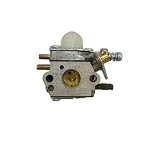 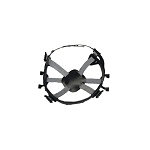 Get fast shipping and low prices from Power Mower Sales! 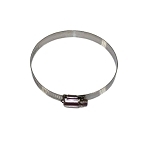 Importand information: Unable to Receive Orders at this Time. 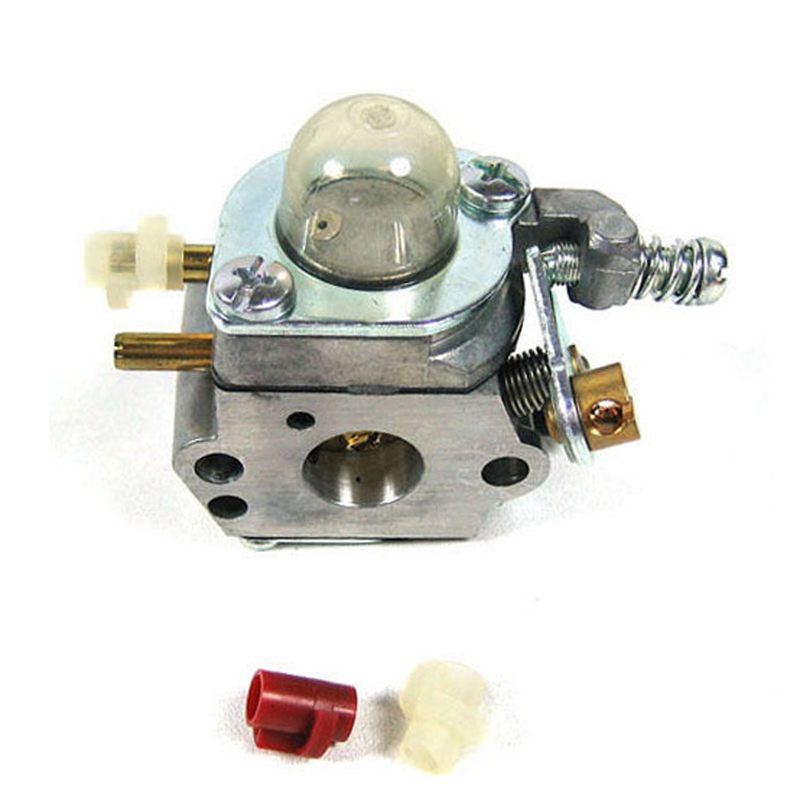 Manufacturer Currently Out of Stock. 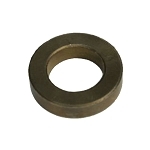 No ETA Available.